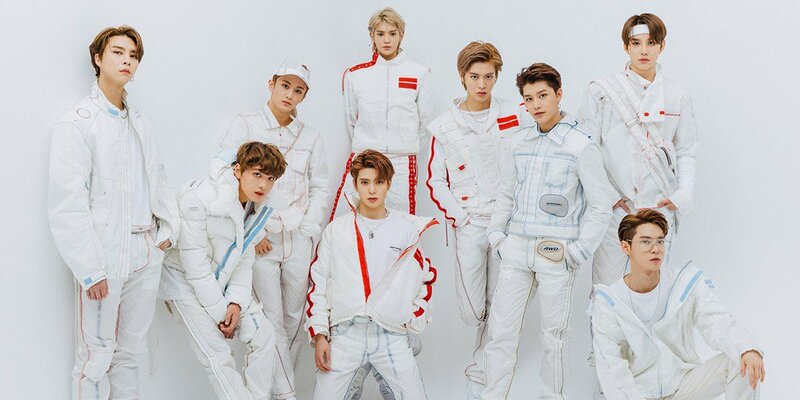 Korean K-pop group NCT 127 have finally announced their North American Tour and when and where tickets will be going on public sale. The Majority of the shows will be sold on Ticketmaster, you can find the tips for those below. A few other shows will go on sale on AXS. Tips for buying on each of these website can be found below the tour dates. Be sure you are signed in to your Ticketmaster account before you do anything. The checkout will go by much faster if you’ve already got everything set up. Be ready to move fast! As soon as it’s your turn, your page will automatically refresh and bring you into the public onsale. Note that you will only have a certain amount of time to choose, confirm, and buy your tickets before a timer runs out and you lose your tickets causing to enter the queue again. For more in-depth tips check out our post on Tips before tickets go on sale. Just like with Ticketmaster, be sure to login to your account first. The waiting room will open 15-20 minutes before tickets go on sale. The earlier you enter the waiting room, the better your spot in line! Be sure to be quick and deliberate with your search for the best possible results. If you were unable to get tickets on Ticketmaster then getting tickets for a decent price can be difficult. Here, we will share some quick tips to help you find the best prices on secondary marketplaces. As you can see from the images, www.vividseats.com has the best prices for this event. However, don’t be fooled! Most secondary websites will have additional fees that are added at checkout to help cover administration costs. You’ll also want to check the prices once all the fees are included. You can do this by going to the final review page before checkout is finalized (make sure you don’t hit Submit unless you are ready to buy!). Once you’ve reached the final review page, you can see that the prices are now different. While it appeared that www.vividseats.com had the best prices for this event, we can now see that www.superseats.com is actually cheaper. This might not always be the case for every event or every show, so be sure to check for yourself which one is the cheapest. Do you have any questions for us? Send us an email at contact@ticketcrusader.com and we will try our best to help!